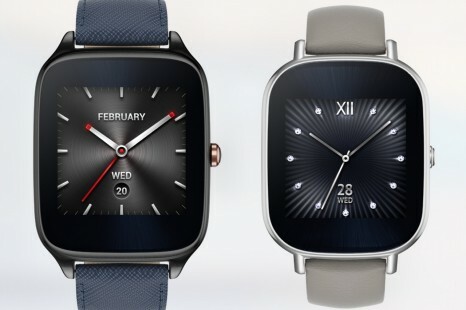 After teasing us for months the Taiwanese ASUS has finally presented the ZenWatch 2 smartwatch. 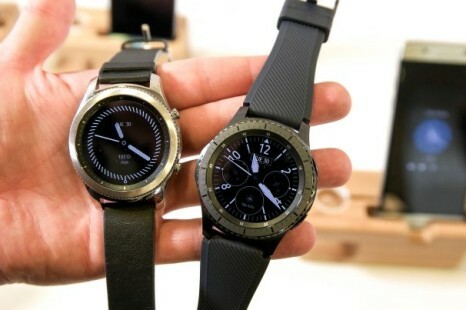 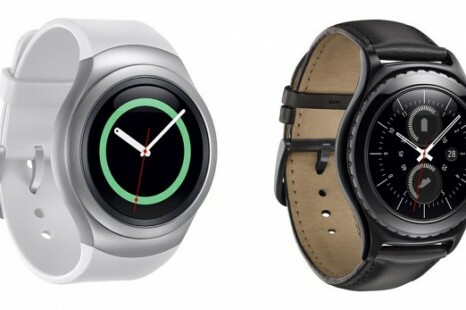 The new device will have two versions – W1502Q and W1501Q. 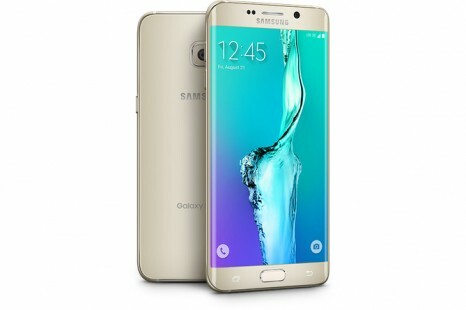 Samsung has unveiled the rumored Galaxy S6 Edge+ smartphone during an event, which was part of the Samsung Galaxy Unpacked 2015 presentation. 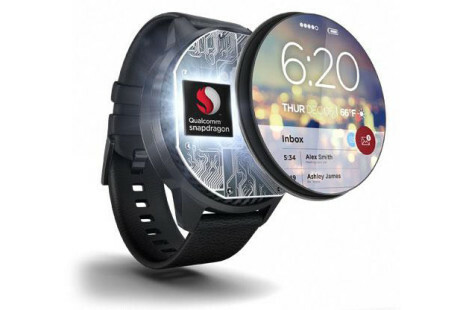 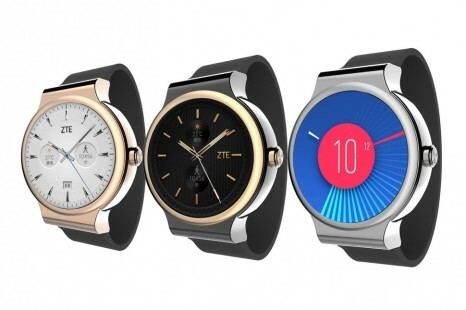 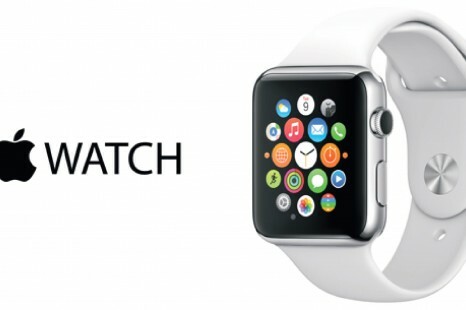 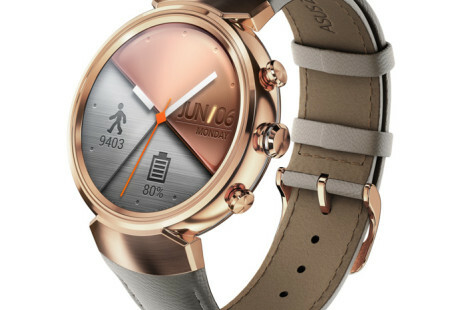 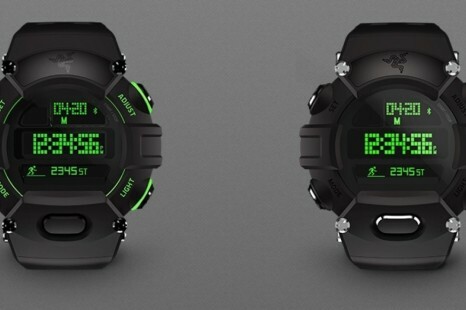 The Chinese ZTE has presented its first own smartwatches under the Axon Watch brand name. 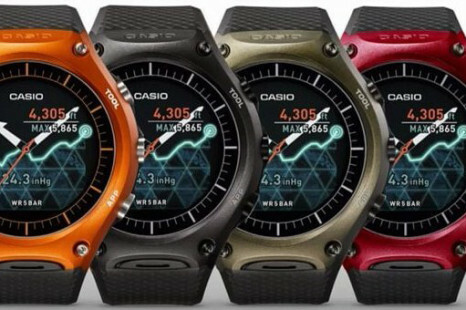 The new gizmos look good and pack more than decent hardware so the competition on the smartwatch market will reach new heights.